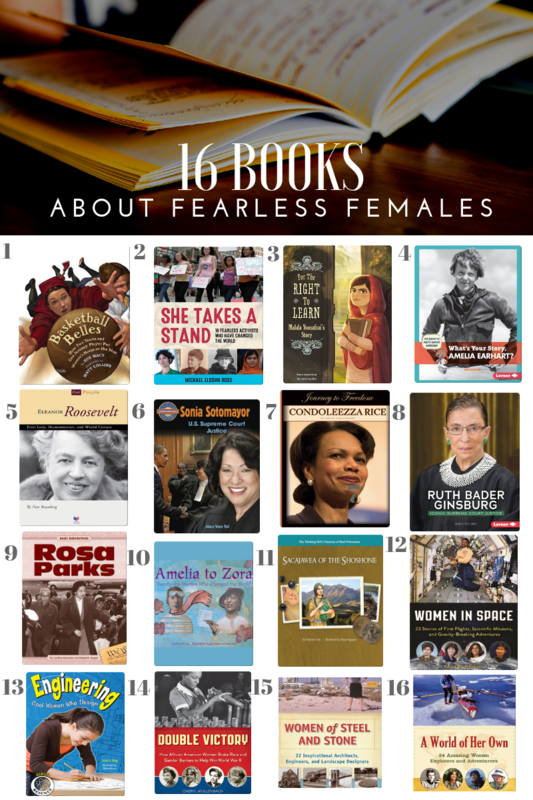 In case you want to get a gift for a young lady for the holidays, a birthday or any ocassion to expand her mind and show her that girls and women can do anything, then check out this list of 16 non-fiction books about fearless women in history. 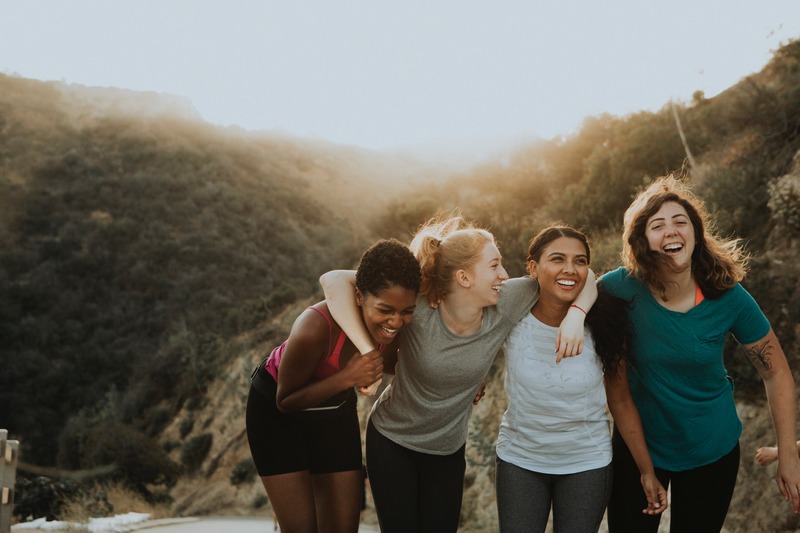 Through them, girls (and boys) can learn the incredible achievements and stories of Fearless Females, women who shaped the world. or click to check them out, read reviews and purchase them individually from Amazon or get them from the library free.